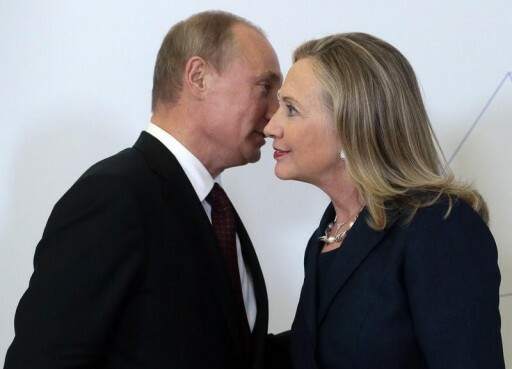 Washington - Hillary Rodham Clinton says the U.S. and Europe should work together to develop tougher sanctions on Russia and says she backs President Barack Obama’s calls for a thorough investigation into the passenger jet that was shot down last week over Ukraine. Obama accused pro-Russian separatists of removing evidence and bodies from the crash site. Clinton says she agreed with Obama’s comments earlier Monday and says the U.S. should ensure that an investigation respects those who were “murdered in the attack on the plane” while finding out who is responsible. The potential 2016 presidential candidate is in California’s Silicon Valley.